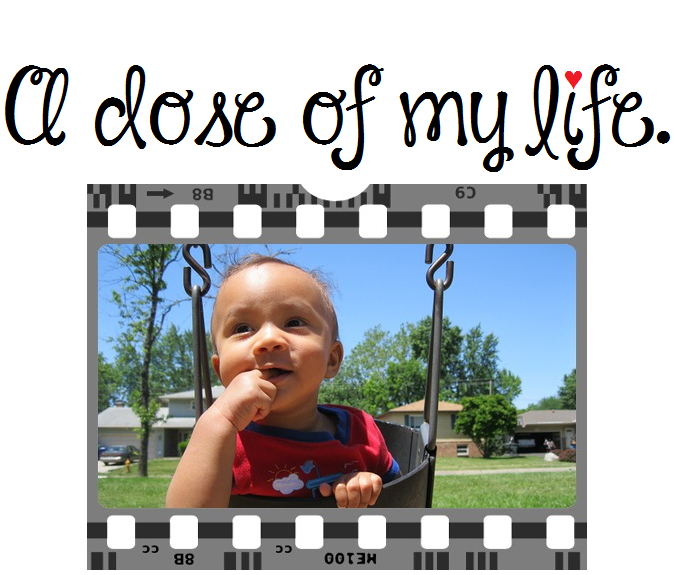 Beloved Fred Rogers | A dose of my life. I don’t know if you noticed but for the entire month of October the Weekly Dose Post quotes were by none other than Fred Rogers. 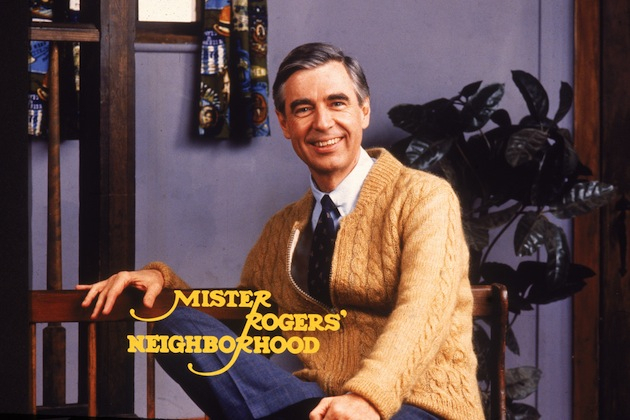 I wish Mister Rogers’ Neighborhood was a real place because I’d move there. I like friendly people. Do any of you remember the jingle? Yes, yes, and YES Mister Rogers we’ll be your neighbor. Look how handsome and preppy looking he was as a young man, holla! This entry was posted in Everything Else and tagged Fred Rogers, friendly, neigborhood, neighbor, preppy. Bookmark the permalink.